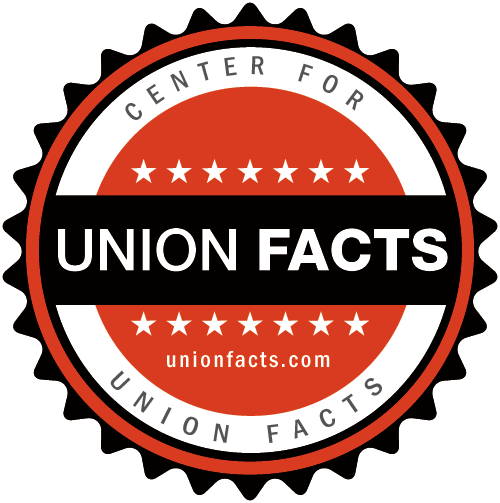 Union Facts| Inlandboatmen | Profile, Membership, Leaders, Political Operations, etc. 18-RD-177573 NORRI DISTRIBUTING COMPANY, INC.
W.H. Christian & Sons Inc.